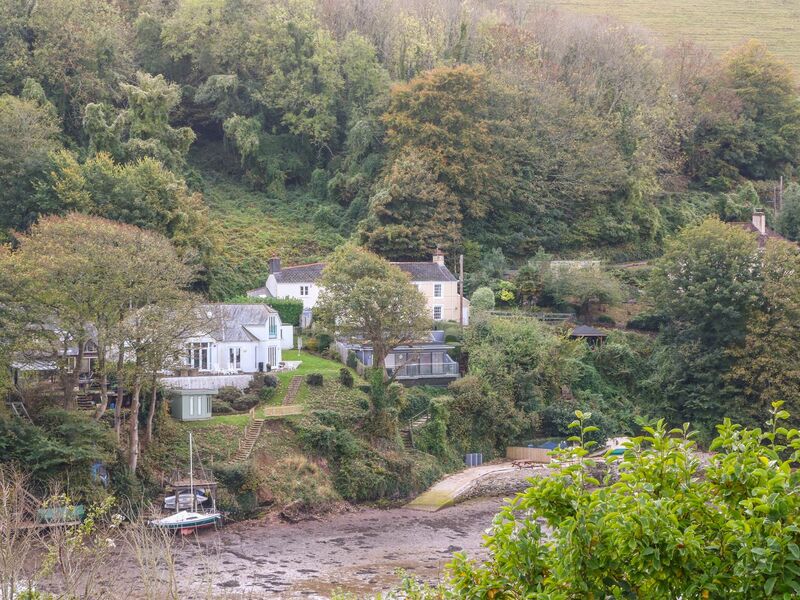 Found 156 holiday rentals in Devon. 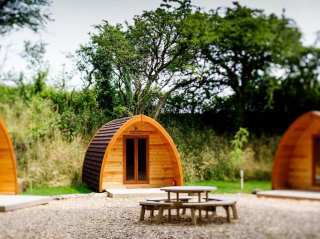 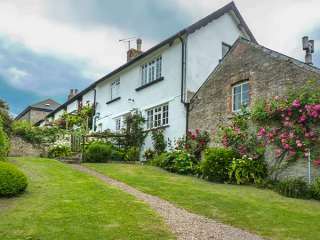 This is located in the village of Cornwood in Devon and can sleep two people in one bedroom. 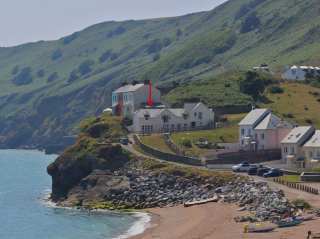 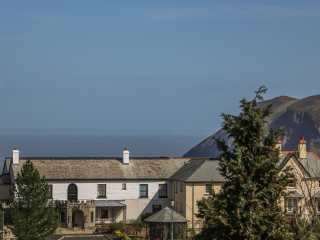 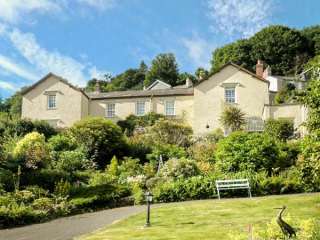 "This wonderful stone cottage is situated in Ilfracombe, Devon and can sleep two people in one bedroom." 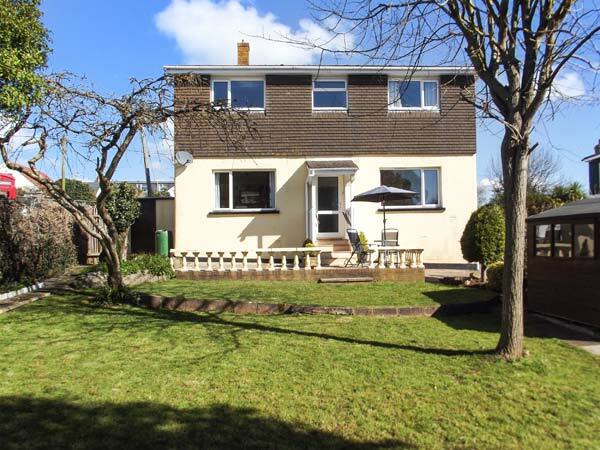 "This cosy first floor apartment is in the owners' grounds, on the edge of Chilsworthy village and sleeps two people." 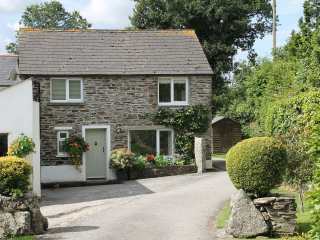 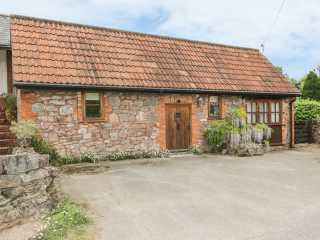 This lovely studio cottage is situated four miles from the Devon village of Lifton and sleeps two people. 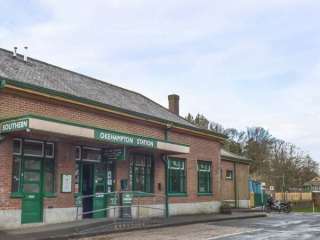 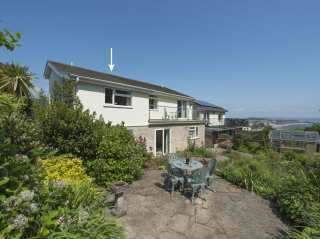 "This attached property is located in the seaside village of Shaldon, and can sleep 2 people in one bedroom." 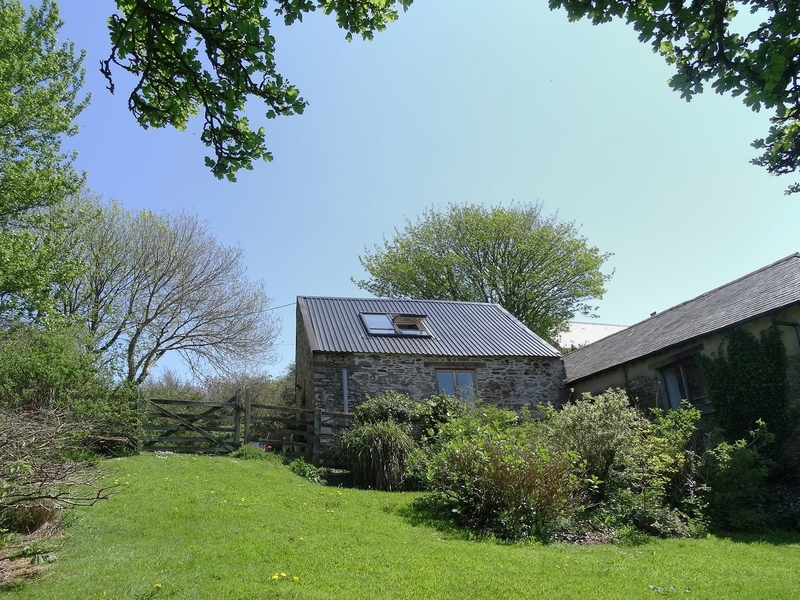 "This detached cottage is situated near the village of Tavistock, close to Plymouth, and can sleep two people in one bedroom." 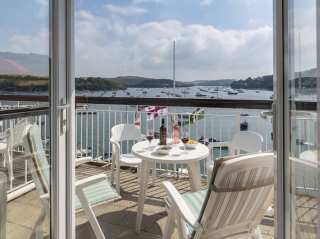 "Third floor waterside apartment in Salcombe, sleeping four guests in one bedroom and a sofa bed." 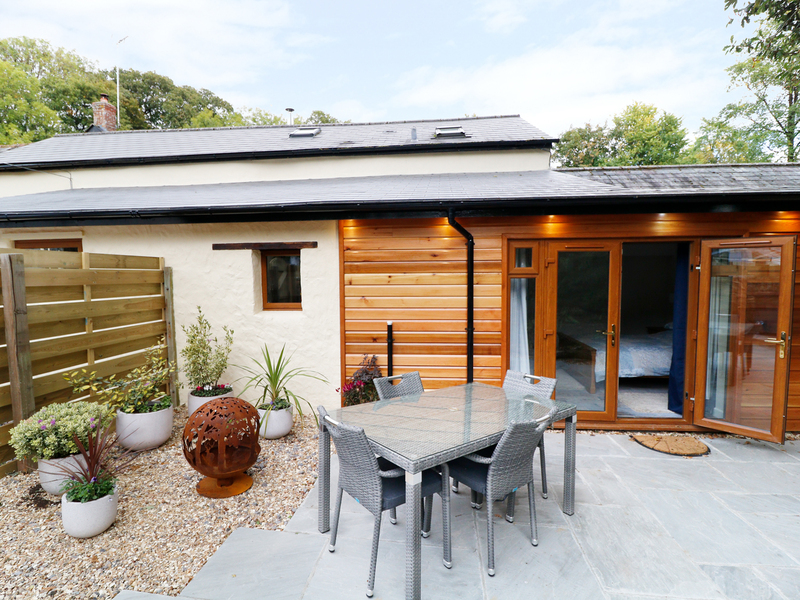 This neat ground floor annexe with stunning countryside views is three miles from Chagford and can sleep two people in one bedroom. 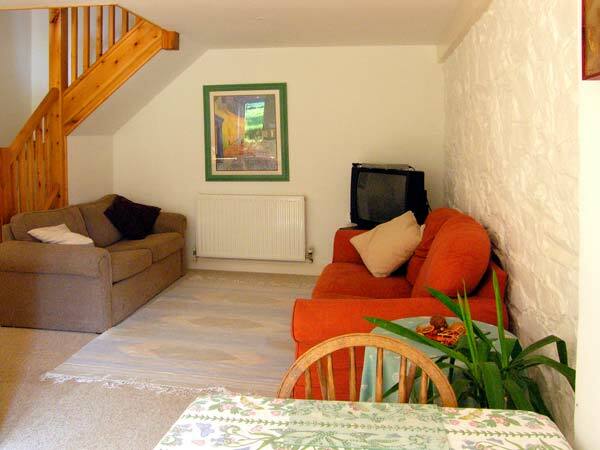 "Comfortable apartment in central Dartmouth, sleeping two guests in one double bedroom." 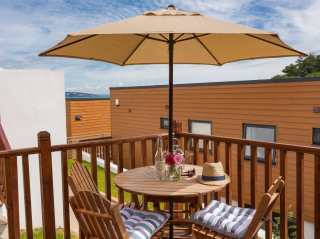 "This stylish apartment is located at The Cove, Fishcombe Cove in Brixham, Devon and can sleep two people in one bedroom." 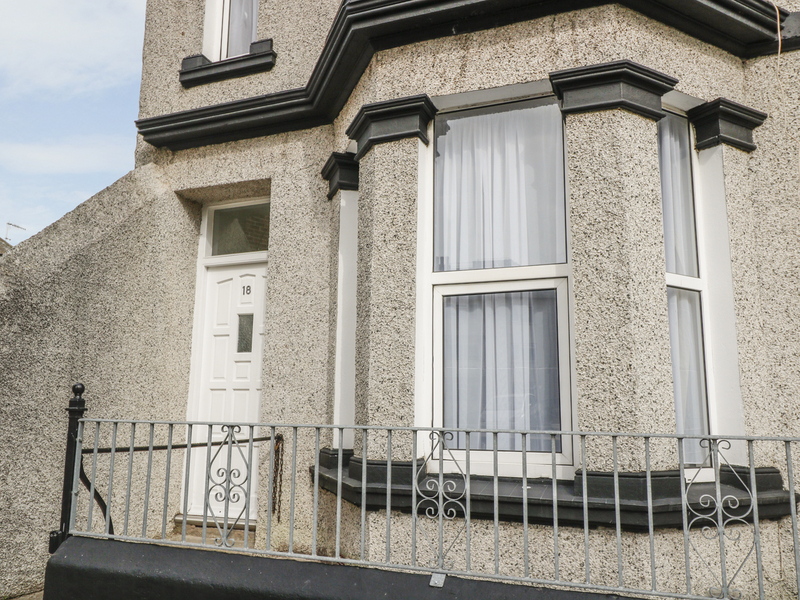 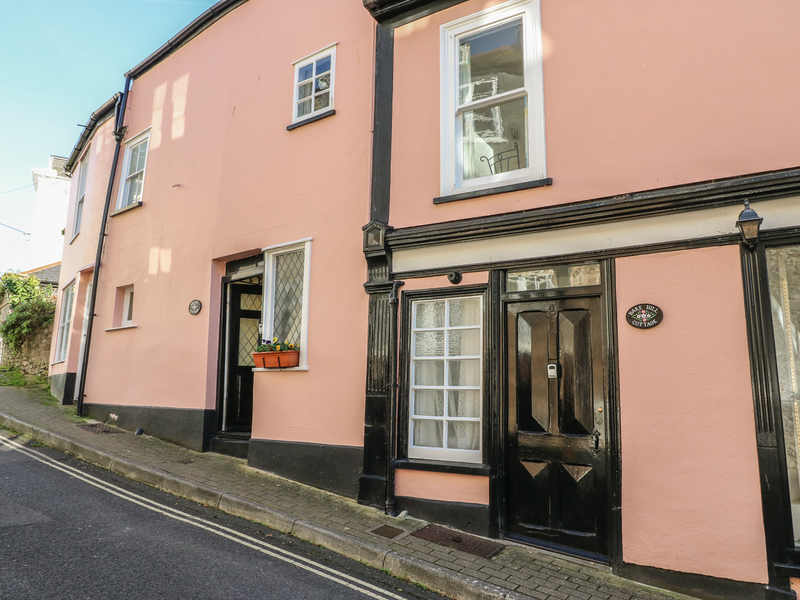 "A ground floor terraced cottage in the Devonshire town of Dartmouth, it can sleep two people in one bedroom." 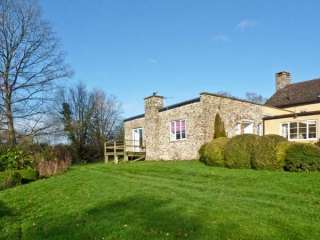 "This sweet, romantic, reverse level cottage in Parracombe is in 40 acres of grounds and can sleep two people." 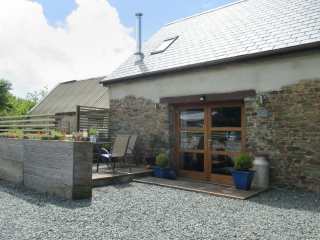 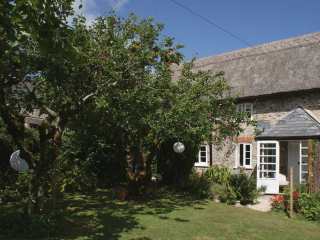 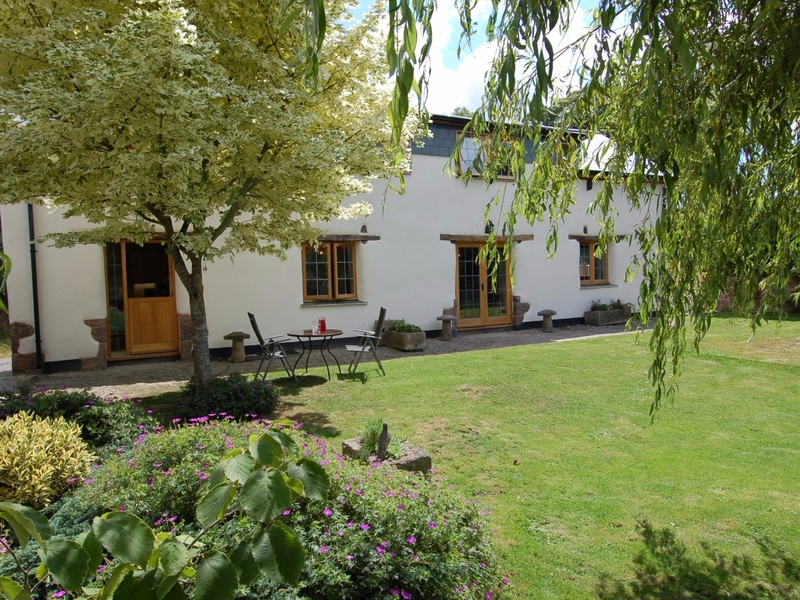 This dear little cottage is situated less than a mile from Belstone village and can sleep two people in one bedroom. 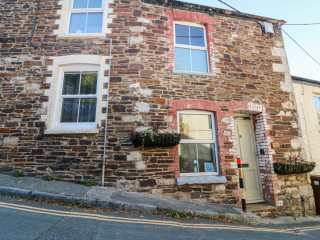 "A terraced cottage in the town of Dartmouth in Devon, it can sleep two people in one bedroom." 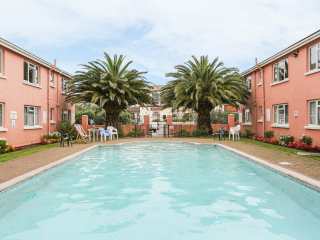 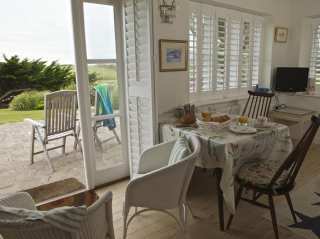 "Sleeping two, The Beach House is a deceptively spacious one bedroom property." 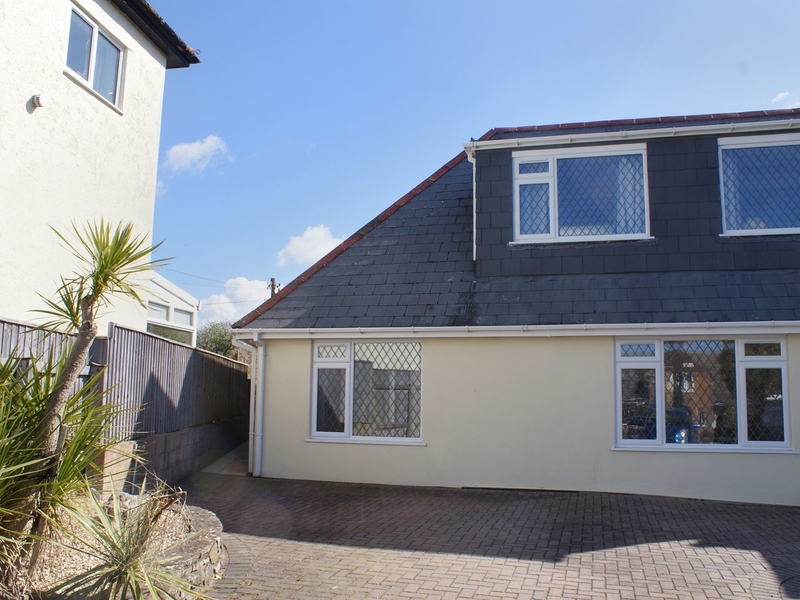 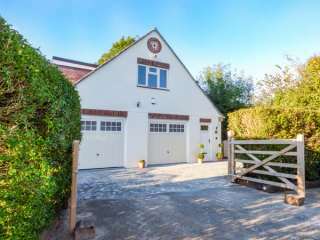 "This single-storey annexe adjoining the ownersÆ home is situated in Holcombe, near to the seaside resorts of Dawlish and Teignmouth and can sleep two people in one double bedroom." 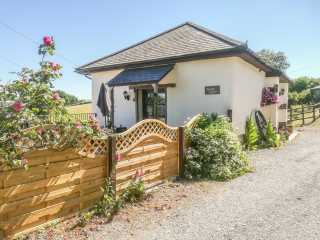 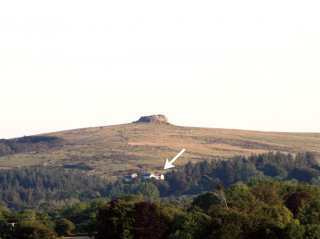 This detached cottage is situated near Dousland on Dartmoor and can sleep two people in one bedroom. 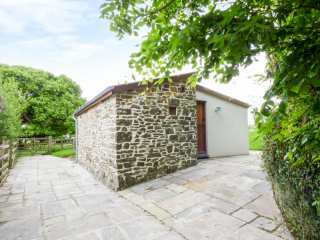 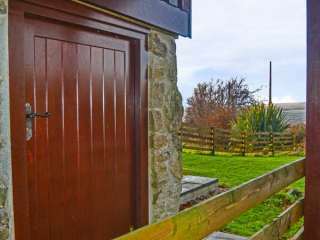 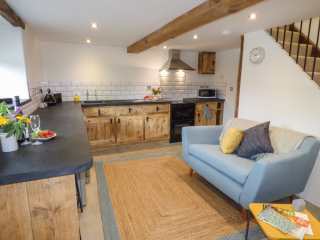 "This smart, converted cow shed is close to the famous North Devon village of Clovelly and can sleep two people in one bedroom." 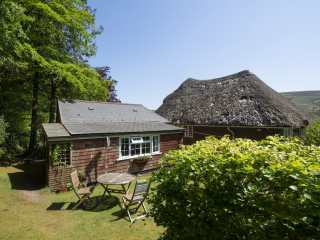 This cute thatched cottage is in a pretty coastal village close to beaches and can sleep two people in one bedroom. 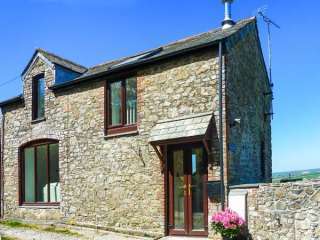 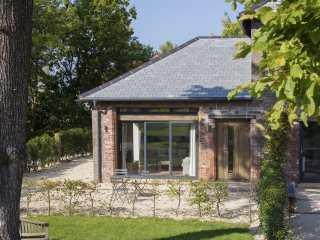 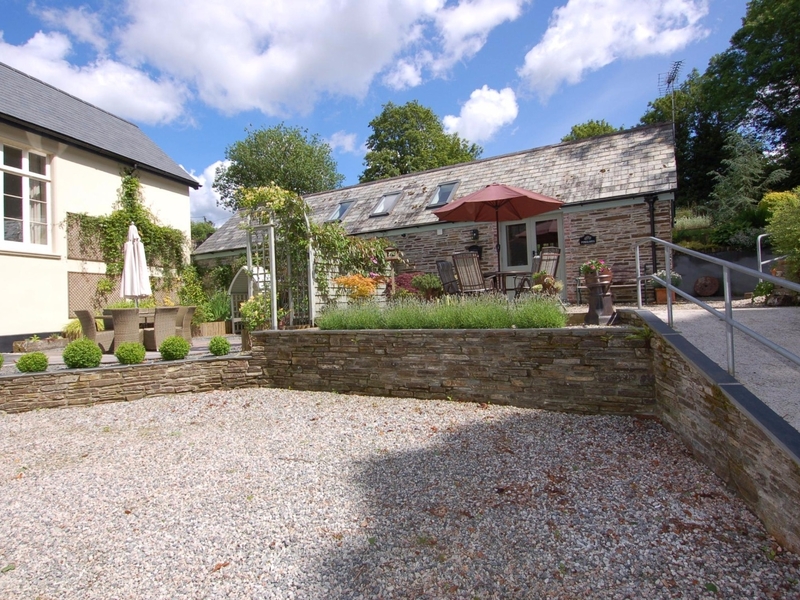 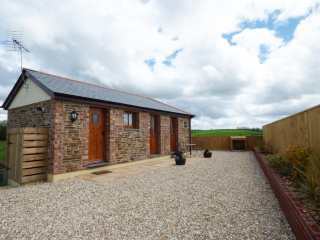 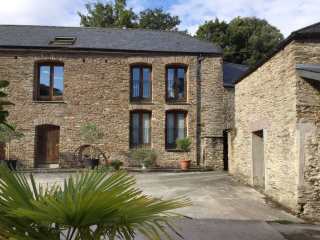 "This ground floor, detached barn conversion is set on a working farm near South Molton and sleeps two people." 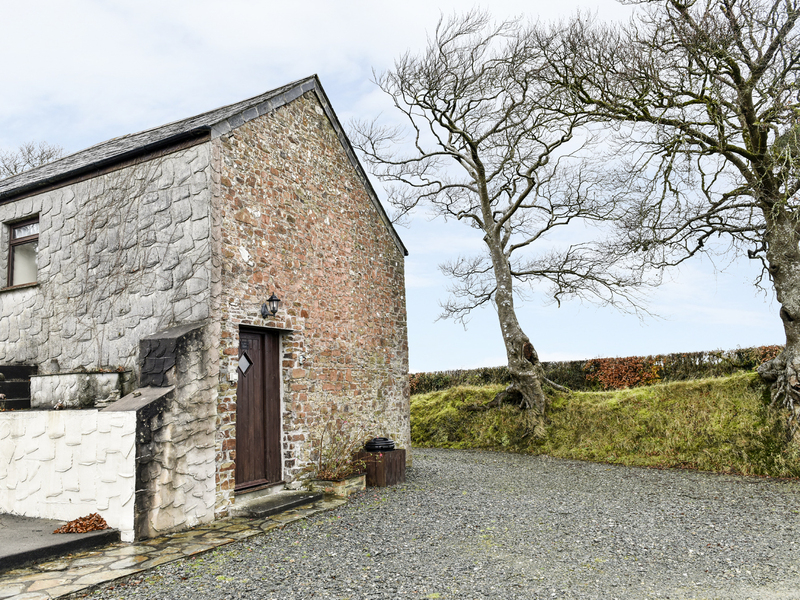 "This lovely cottage is part of the owner's home, and sleeps two." 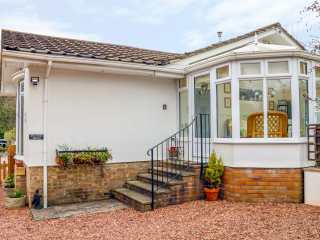 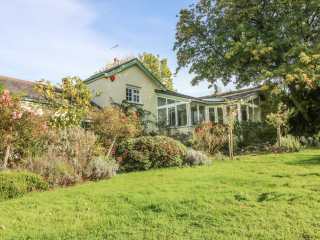 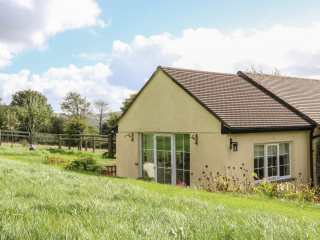 This lovely wing to the owners' home is situated close to Barnstaple and sleeps two people. 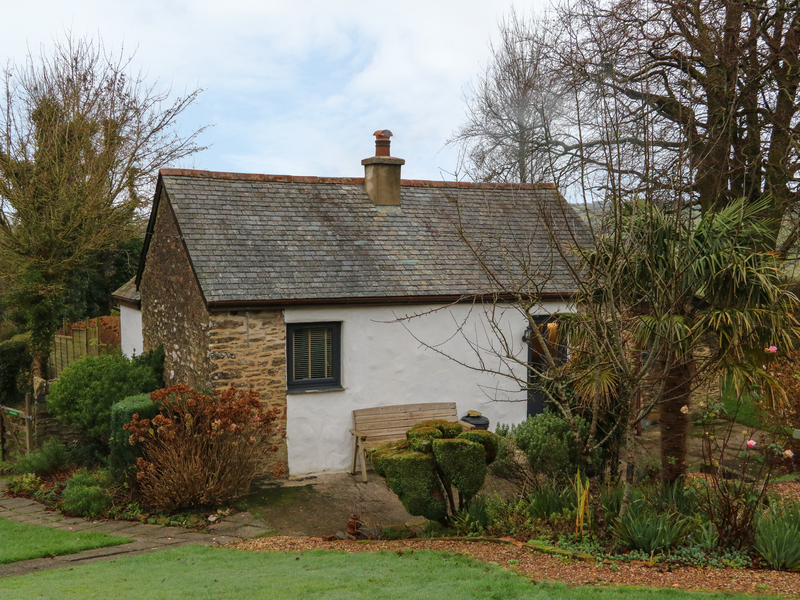 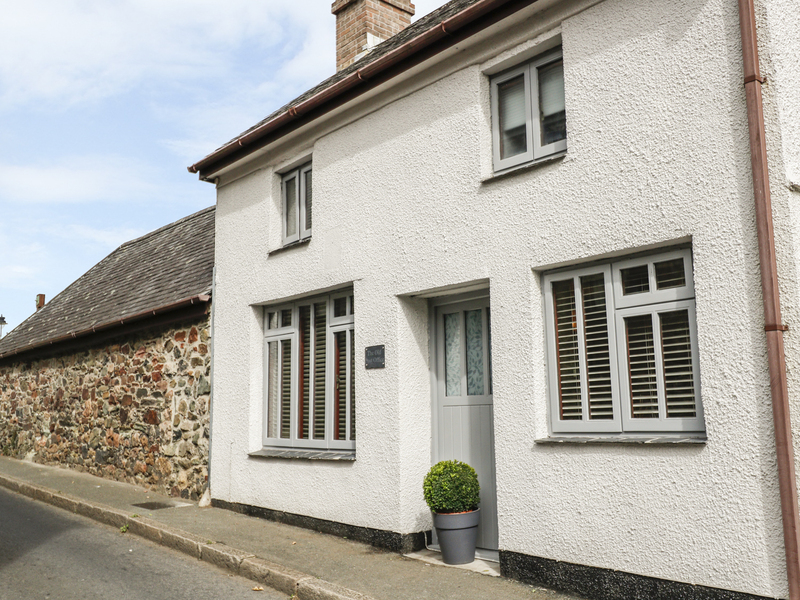 This semi-detached cottage in Chilsworthy sleeps two people in one bedroom. 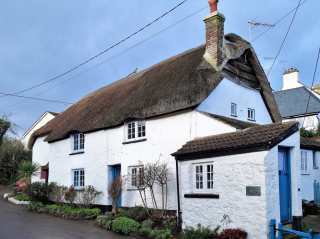 This beautiful thatched cottage in the small village of Ringmore near Bigbury-on-Sea in South Devon and sleeps two people in one bedroom. 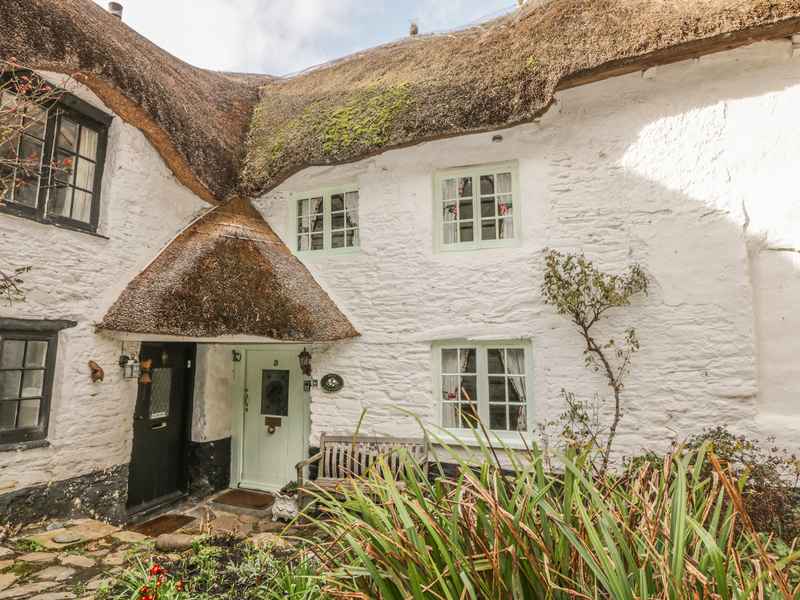 This pretty thatched cottage attached to a longhouse is situated in the Devon village of Dalwood and can sleep two people in one bedroom. 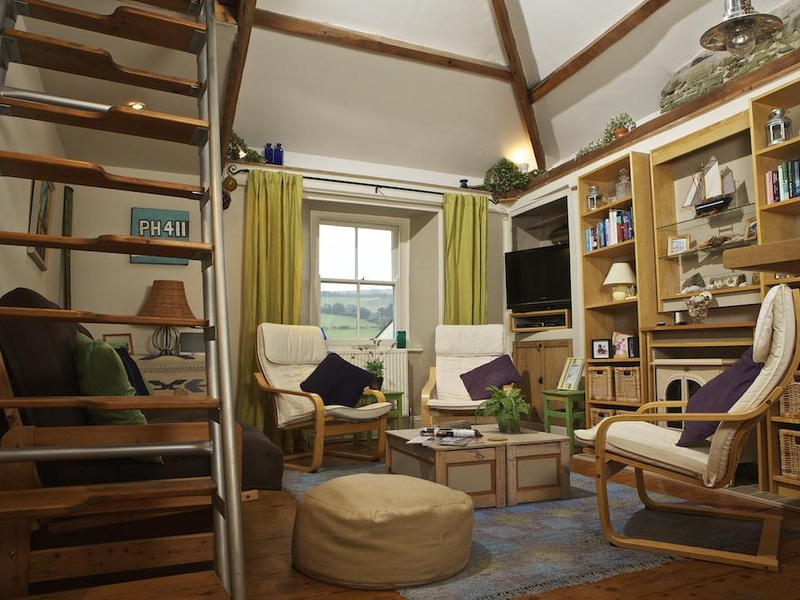 "A clifftop cottage sat close to the village of Torcross in South Devon, it can sleep up to two people in one bedroom." 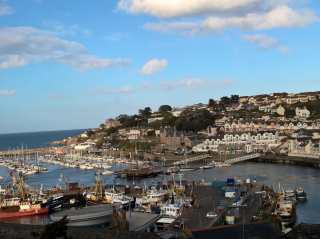 This smart apartment is in the heart of historic harbour town of Brixham and sleeps up to two people in one bedroom. 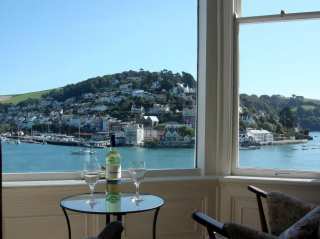 "This apartment is situated within the town of Paignton, Devon, and can sleep four people in one bedroom. " 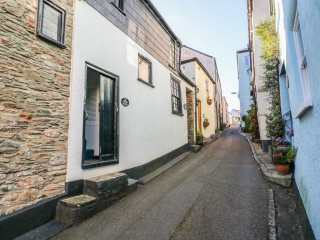 "Romantic and cosy two storey apartment in the heart of idyllic Salcombe, with one double bedroom to sleep two people."